We at Bright Side have prepared this collection for our readers to show a very small part of the “terrier universe”. Their incredible nature and personalities are so magnetic that you will probably think about getting one after seeing these pictures. Don’t miss our very special bonus at the end of the article. 1. The Boston Terrier is the first official breed developed in the United States. 2. They’ve also been nicknamed the “American Gentlemen” because of their tuxedo-like look. 3. It’s guaranteed that you will never have a dull moment with this one. 4. This one has perfected the “puppy eyes”. 5. 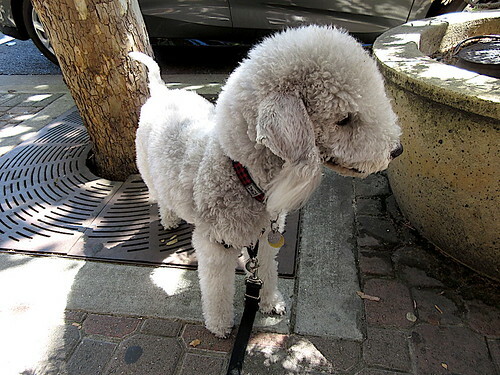 If you happen to see a dog that looks very much like a lamb, there’s a good chance you bumped into a Bedlington Terrier. 6. What’s the best part about their coats? It doesn’t shed. 7. 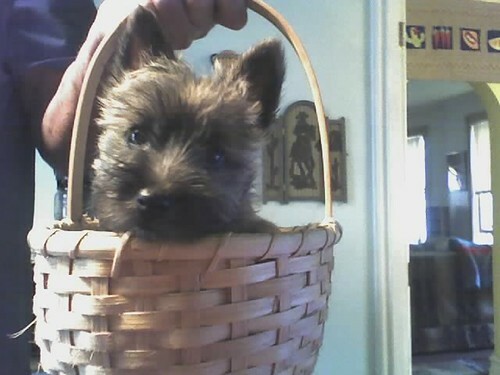 The Cairn Terriers might be tiny, but they are brave and fearless barbarians. 8. They have funny looking front paws, and they’re well-padded and larger than the rear ones which make them unbeatable diggers. 9. Silky Terriers are related to Yorkshire Terriers. In fact, the Silkies are Yorkie’s Australian cousins. 10. Small dog, big personality, which certainly applies to this cheeky little thing. 11. The West-Highland White Terriers are actually bred for hunting, so don’t be fooled by their cute soft toy-like look. 12. They are fun-loving stubborn cuties. 13. But they know the quickest way to their owners’ hearts. 14. Some terriers look like sheep, some look like cute piglets. 15. The Bull Terrier is the only breed with triangle-shaped eyes. 16. Despite the fact that the Bull Terriers were bred for fighting, they’re very sweet dogs and famous for their goofy personalities. 17. They’re very gentle and are known to be excellent family dogs. 18. The Skye Terriers are easy to recognize thanks to their elegant appearance. 19. Sadly, the Skyes are considered to be an endangered dog breed. 20. Fox Terriers are athletic and super-active. 21. Foxies are very intelligent and have a great sense of humor. 22. The Wire Fox Terrier is a separate breed. They look different but are just as active. 23. The Staffordshire Terriers look like they go to the gym twice a day, 6 days a week. 24. They are very gentle dogs and are great with children. This dog is a lover, not a fighter. 25. The Norfolk Terriers are known as “big dogs in small packages” and are always ready for some good fun. 26. Jack Russell Terriers are energetic to the max. 27. They’re Olympians in the dog world known for high jumping. They can jump 5 times their own height. A 12-inch-tall dog can leap 5 feet high! 28. 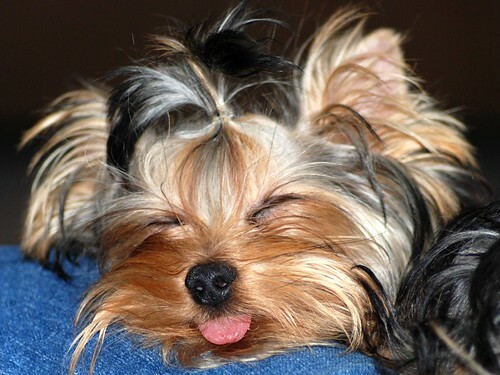 The Yorkshire Terriers are little dogs with big personalities. 30. 2 is always better than 1. 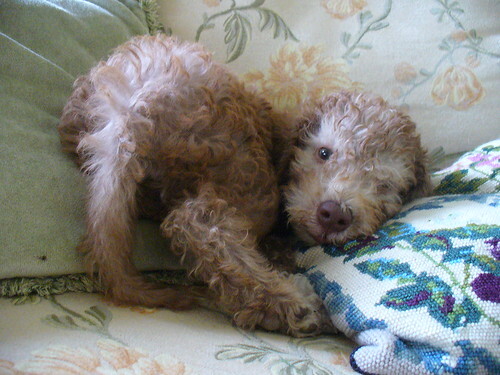 Bonus: And last but not least, the most unique terrier breed known as The Slothshire Terrier (just kidding). Which one did you find the most interesting? Are you a lucky owner of one of these terrier breeds and have pictures to show us? Add them to the comments below and share this article with your friends!